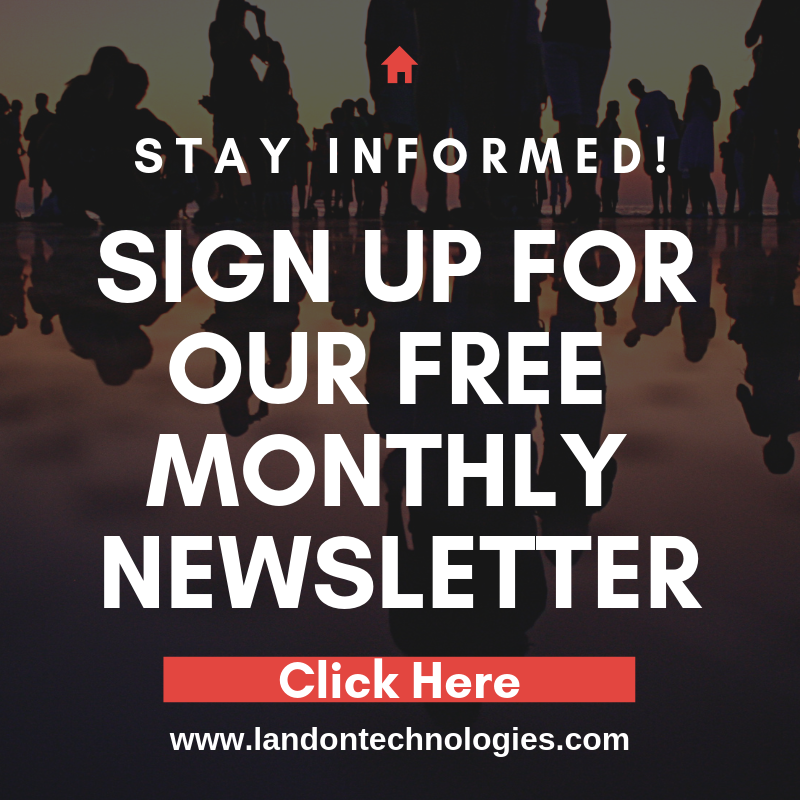 Benefits of Office Automation for Businesses | Landon Technologies, Inc.
Office automation uses software and hardware solutions to ease your workload. At its simplest, office automation may involve filtering your emails to sorting incoming mail into appropriate folders. On the other hand, you might need expensive technology, such as a copy machine that can automatically scan your printed training manual, duplicate it, collate the pages, bind the document into a hardcover and stack it for distribution. Ideally, automation would reduce manual involvement in mundane tasks like organizing customer data or creating reports. This frees you and your employees to focus on more important aspects of your business. You are also able to minimize your workforce since fewer employees can perform the tasks of many. 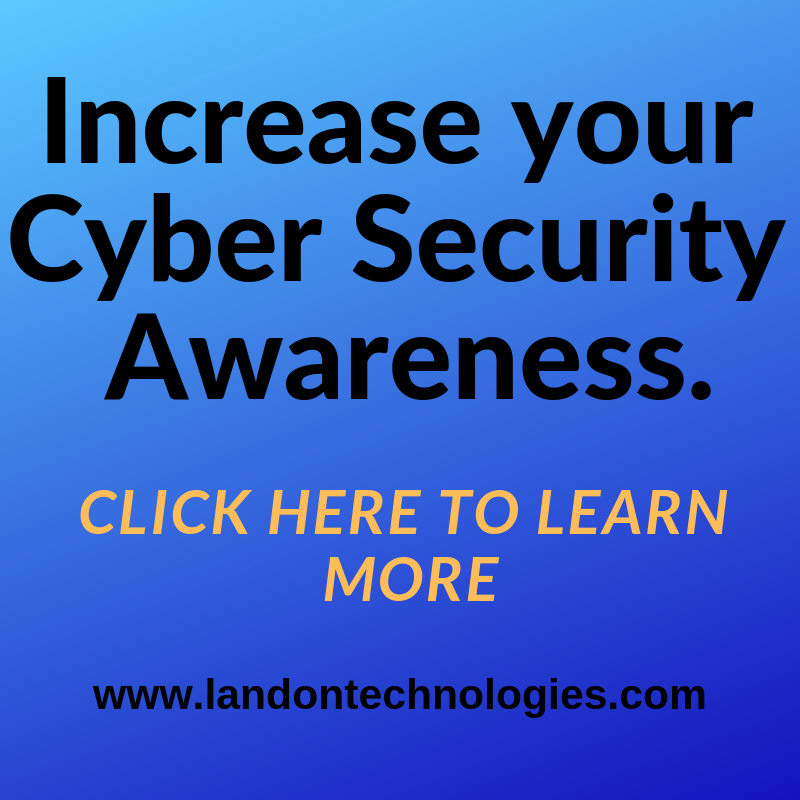 In addition, automating your information system could significantly reduce storage space, make it easy and fast to retrieve information, and even makes it possible for several employees to simultaneously access the same data. Office automation also allows you to control the work environment. Climate control, security cameras and access control make the office safer and more comfortable, thereby increasing your workers’ productivity. Office automation is a great way to save time and money while protecting your most important business information and taking care of basic office functions. Although it requires some investment to implement and maintain, it should pay off in the long run.